While there is nothing completely wrong with loving yourself and looking fabulous in pretty outfits, there are times when it is no longer practical. 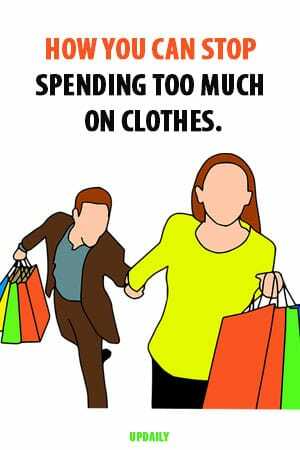 If you want to make a change in your being shopaholic, here are smart ways to stop spending too much on your clothes. 1. Don’t buy just because it is cheap. It is easy to be tempted to shop when something is cheap. Just because it is inexpensive does not mean that it is of good quality. Be a smart shopper. 2. Don’t get fooled by discounts and sale. Before you even pick up a piece of clothing, ask yourself first if you are really going to buy it if it was not on sale? Or you are just buying it now because you want to take advantage of the markdown even if you don’t really need it? 3. Choose timeless fashion pieces. It is smarter to buy clothes that you can wear all year round, and not the ones that you can just wear when they are on trend. You can still look fabulous even if you don’t follow what’s trending in terms of fashion. Instead, pick the ones you can wear even after a few years from now. 4. Avoid the shopping malls during pay day. Most people have the tendency to go on shopping spree during pay day that’s why they end up buying the things they don’t even need. 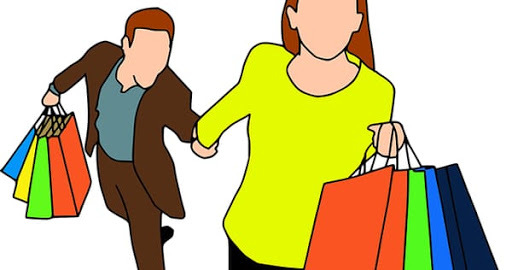 To make sure you don’t end up doing impulsive buying too, just head home straight during pay day or go somewhere else instead of going to the malls to window shop because chances are, you are going home with paper bags on both hands. Even if you are a compulsive shopper, there are effective ways to curb your bad shopping habits. It’s all a matter of making the decision today.